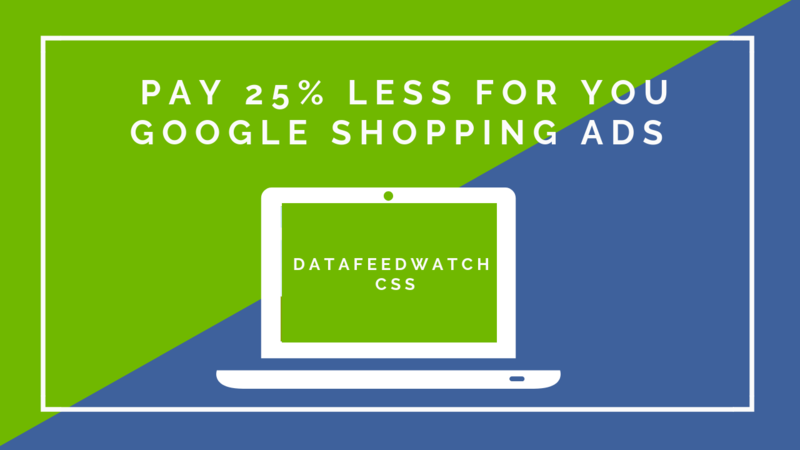 Associated Variants in DataFeedWatch are here and ready to skyrocket your shopping feeds. From now on you will be able to exclude all variants of a product from your feed if a specific variant or a certain percentage of all variants go out of stock. How cool is that? We define as associated variants all the other variants that are associated with the variant based on which you make the exclusion rule. Enabling it will give merchants a higher degree of control over what types of products they want to filter out from their feeds. With associated variants, users will be able to exclude product variants if a percentage of the variants goes out of stock, or if certain variant sizes or colors are out of stock. Let’s see what associated variants are, how you can enable them in your account and how to make the most out of them. A common situation in some verticals, apparel being the first that comes to mind, is that even your bestselling products have some variants that sell better than the rest. Let’s say you sell T-Shirts in six sizes: XS, S, M, L, XL, XXL and the S, M and L sizes account for 80% of the total sales. After you’ve sold these sizes it’s quite clear that the budget spent on advertising will not get you the best bang for your buck anymore. Up until now, you could exclude the products from your feed if their price was below a certain threshold, if all the variants of a product went out of stock, or if the brand was not one that was selling like hotcakes. If my most sold sizes are out of stock filter out all the variants from the feed until I restock OR if a certain percentage of my sizes are not available anymore filter out all the other sizes. 1. Exclude all the products if a percentage of the variants is out of stock. Let’s say you are selling a T-shirt in 5 different sizes and 3 out of the 5 (60%) sizes are out of stock. You can filter out all the sizes of this product until you restock again. Note that the percentage you set refers to the percentage of variants (3 out of 5 variants) not the percentage of products (quantity). If you sell Sandals and your most sold size is 38 on a certain model, you can exclude all the sizes of the same product until you restock again. The way in which you use associated variants is not limited to the examples above. There is a high degree of flexibility in the possible uses of associated variants. Filtering out certain products from your feeds plays an important role in maximizing the real-estate for the products that have the highest chances of converting to sales. This feature was introduced in Beta for a limited number of customers. Winkelstraat and Unisport are two of the customers that had the chance to test it before it went live. I was missing a functionality like Associated Variants in DataFeedWatch. I've been testing it in beta for a while now and I must say it delivers what it promises. In my case, the low hanging fruit was excluding all variants of a product if x% of the total variants was out of stock. This rule has proven to be very effective and so far I am satisfied with the results. You can get more sophisticated with the excluding rules, but I haven't explored it in detail yet. We are using the tool to exclude products where there are only a few left in stock of most items. Since 0 stock items are not in the feed we have to make up some more complicated rules, example exclude if most used sizes are not available (e.g. if large, medium or 42.5, 42 is not available exclude the whole product). We are surprised that with this simple rule below we still managed to filter out 3% of our products, which indicates that we have many products that are very low on stock, hence would give a bad conversion rate on site. The functionality is very useful, but we again we have to think of some more complicated rules in order to make the most out of it. I have a client that sells interior design products. Most of the products come in 3-4 different sizes and therefore in different price segments. If the "cheapest" variant goes out of stock and the others start showing, then it's impossible for the end-consumer to know that the reason our price is higher than the competitors' is because we're showing a bigger model. A common tactic is just excluding all the more expensive variations from the get-go. The challenge with this is that each variation has a specific name and therefore receive relevant clicks, when the end-consumer searches for the specific larger product variant. The associated variants is therefore a cool and useful feature I can see myself using in the future. Note: A rule to exclude the all the variants if the cheapest is out of stock can be implemented as follows. If the retailer knows the IDs of cheapest variants, they could create a list and subsequently the rule: exclude if availability is out of stock and the IDs are in the list. Associated variants are enabled automatically in your shop if your feed was connected from a shopping cart source (ex. Shopify, Magento, BigCommerce, Volusion etc). 1. If you connected your feed from an URL, FTP or uploaded the file from your drive you need to first enable them from your Shop’s settings. Go to the settings and insert the Group ID and Item ID corresponding fields. 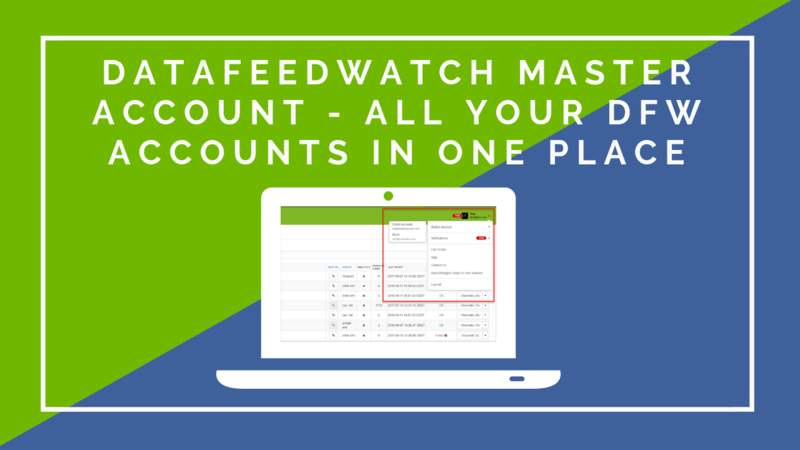 Note: If you are just getting started with DataFeedWatch The Group ID and Parent ID settings will be available after you have connected your source feed. 2. Next, go to any shopping channel where you want to start excluding products. 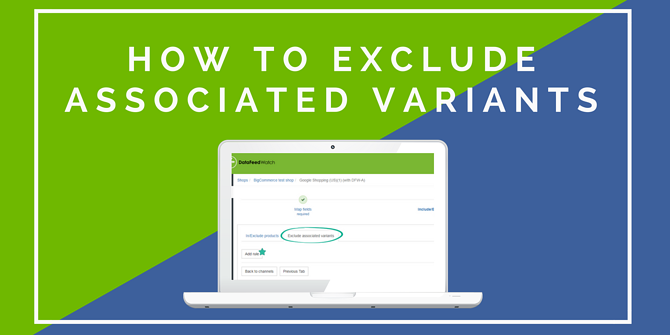 Associated variants will be available from your Exclude products tab. We’ve also written an article with everything you need to know about filtering out products from your feed! Check it out! 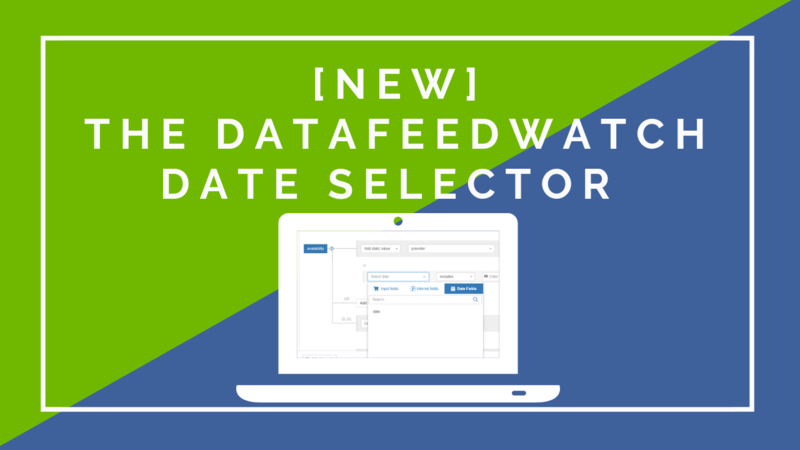 The Associated Variants feature is available for all DataFeedWatch subscription plans. 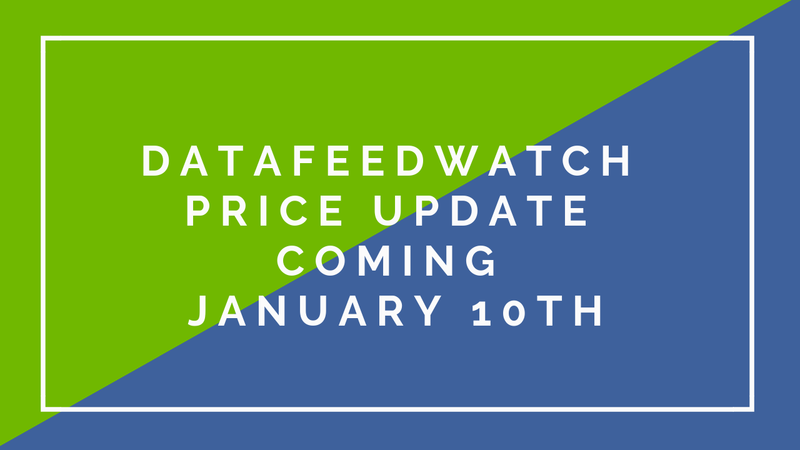 Let us know what you think about this new feature and send us your feedback at support@datafeedwatch.com.